Fifty-three year old Natalia Molchanova was a legend in freediving, or diving without any breathing apparatus. She was known for setting records thought impossible by others in the sport. 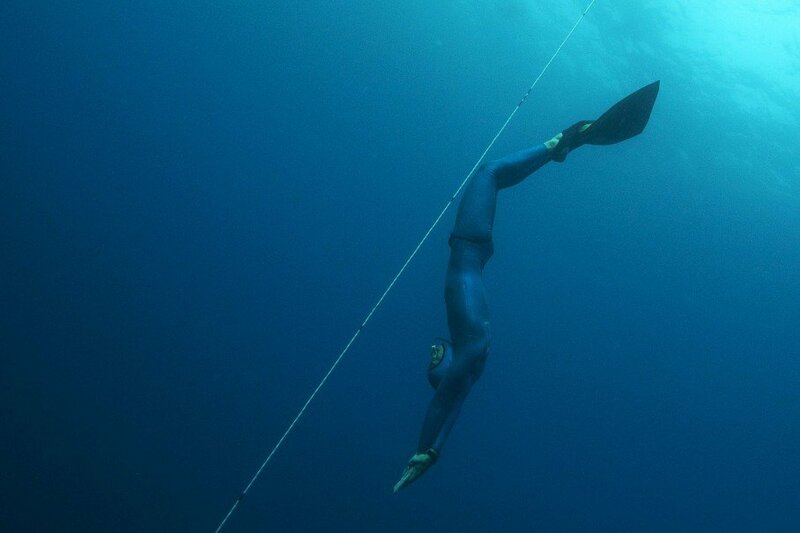 But on Sunday, the world lost the greatest freediver in history. She went missing, and is presumed dead after a recreational dive on Sunday off the coast of Formentera, an island near Ibiza. Ms Molchanova started her career as a competitive swimmer in Russia before leaving the sport to raise her children. 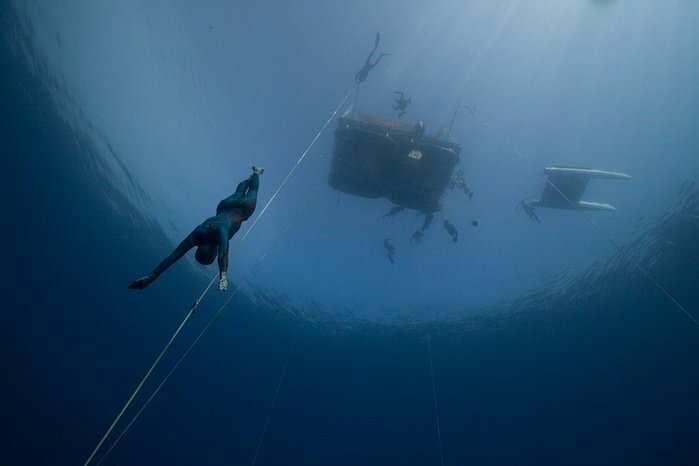 She resumed her career and started freediving in 2003. In 2013, she swam 182 metres underwater with no fins, breaking the world record. Watch the video of the record-breaking swim here. 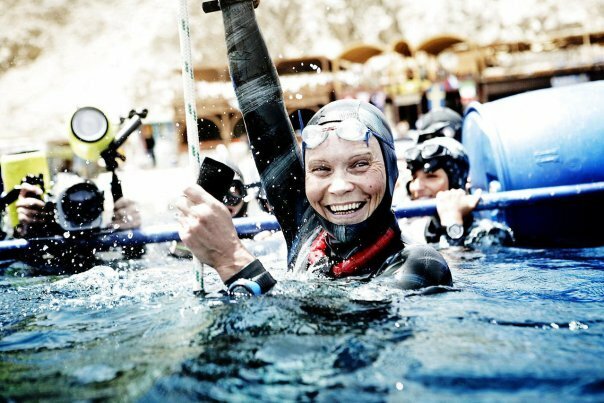 She, truly, was a legend in the world of sports, and the world will remember her for her almost superhuman capabilities in freediving.